Matthew Gregory Kuchar is an American professional golfer who plays on the PGA Tour and formerly the Nationwide Tour. He has won nine times on the PGA Tour. 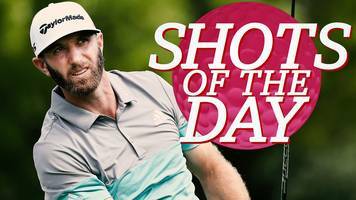 Watch a selection of the best shots from day two at the 2019 Masters, featuring a "superb" chip from Dustin Johnson and Louis Oosthuizen's "sublime" bunker shot. 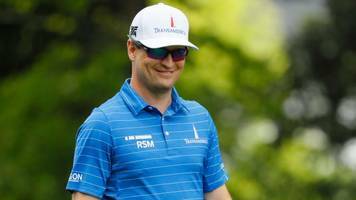 Zach Johnson makes a rare hash of a practice swing at the Masters, prompting ridicule from his playing partners at Augusta.